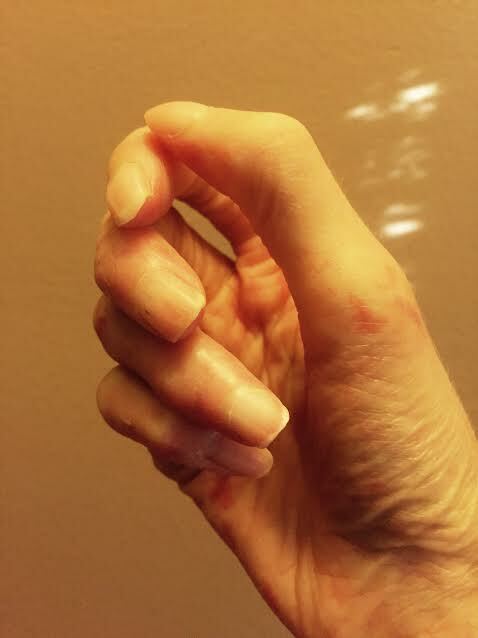 The literal meaning of scleroderma is hard skin. Yet scleroderma is far more serious than the name would indicate. 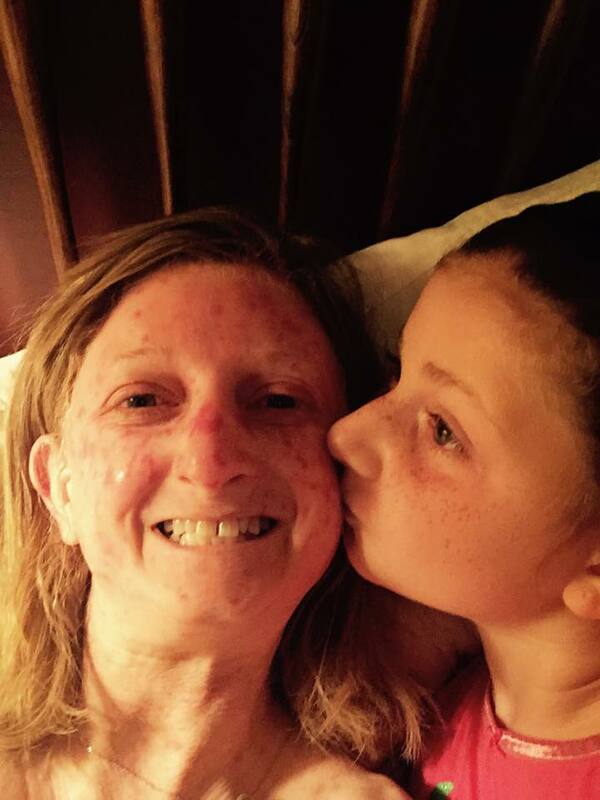 I’ve lived with scleroderma for the past 32 years. Believe it or not, that makes me very fortunate. The alternative would be to have died from scleroderma. Scleroderma has impacted my external appearance, caused massive medical complications, and impacts my lung capacity. 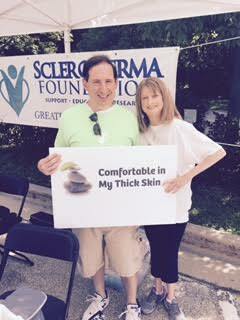 Sadly, many scleroderma patients would do anything to trade places with me. Scleroderma can destroy a patient’s internal organs. When this happens, the organs harden, which is why scleroderma is the deadliest of all autoimmune diseases. To learn more about scleroderma, please click on the links below. You can click here to read my personal column on Scleroderma News. Click here to learn more about my memoir. Despite scleroderma, I lead a very happy and full life. I hope this site serves as an inspiration to others living with chronic pain and disease. We are not be defined by our illnesses! I actually found your blog while trying to find effective ways to deal with people who park illegally in handicapped spots. 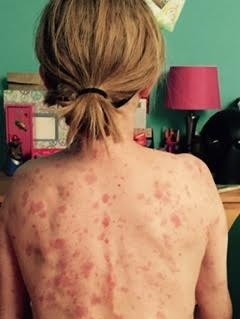 I’m only 7 years into my fight with scleroderma (lSSc in my case). The whole thing brought me to tears because I see someone with the same issues I have (the neuropathy…. which I don’t find with a lot of other scleroderma folks). Thank you. You just made my world a little bigger and a little better just knowing I’m not alone.